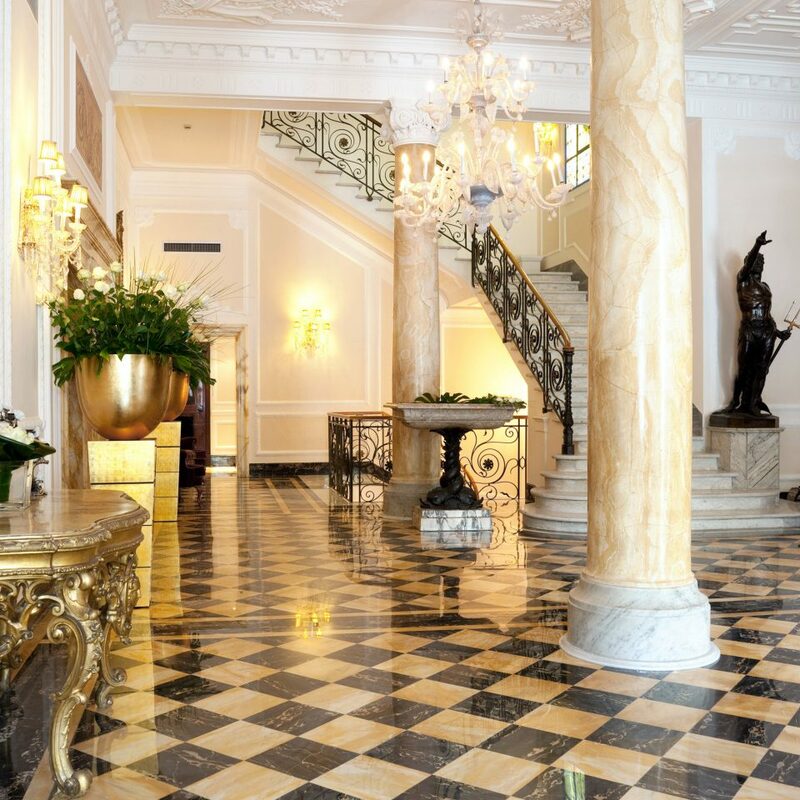 Once home to Queen Margherita of Savoy, Baglioni Hotel Regina cuts a stately figure on the Via Veneto, the backdrop to Fellini’s 1960 classic La Dolce Vita. Soaring floor-to-ceiling marble gleams in the lobby, and gilded mirrors reflect the light from the hand-blown Murano chandeliers. 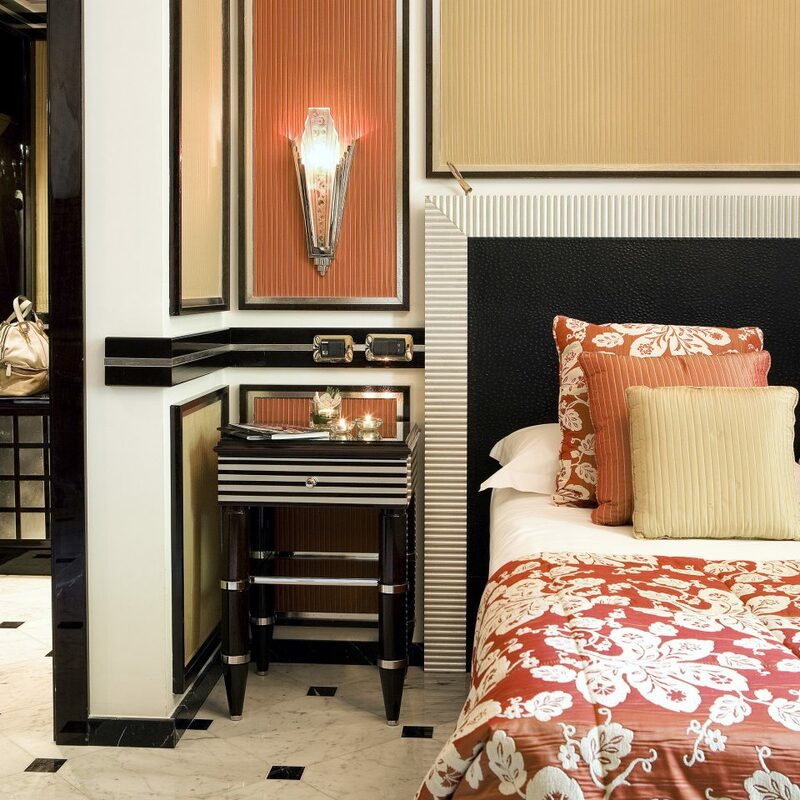 Elsewhere, typically Italian flourishes throw down a playful gauntlet to architectural simplicity, with bold splashes of color, patterned wallpaper and a variety of textured fabrics. While they might be individually styled, the 118 guest rooms and suites lean heavily toward rich furnishings. 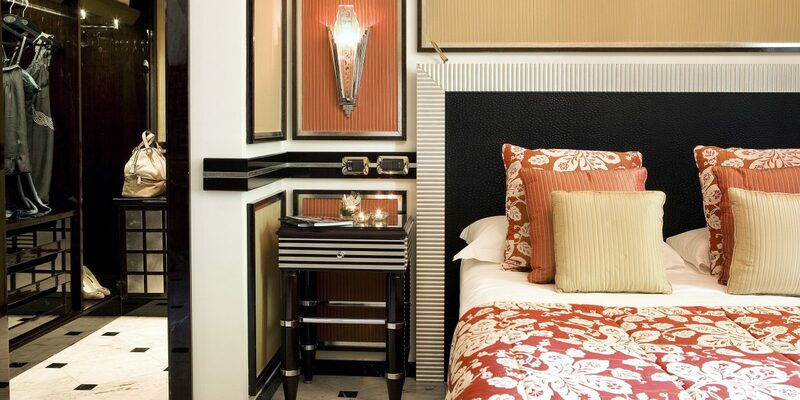 Pieces of Art Deco furniture, from side tables to lampshades, are offset by vibrantly brocaded bedspreads and silk wallpaper. 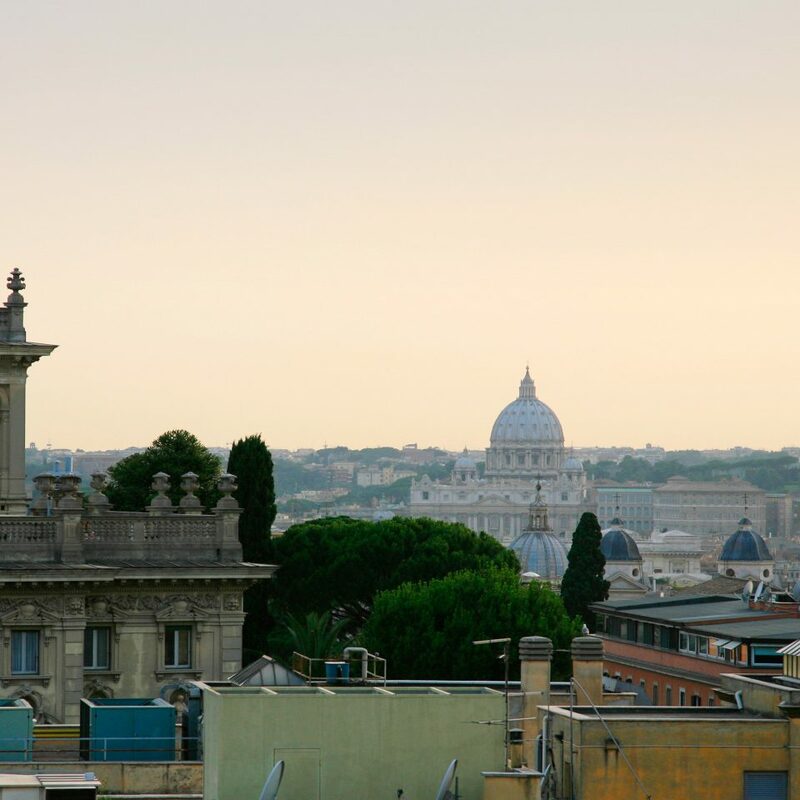 Some of the Deluxe Rooms are blessed with a balcony overlooking the Via Veneto, others just a view. 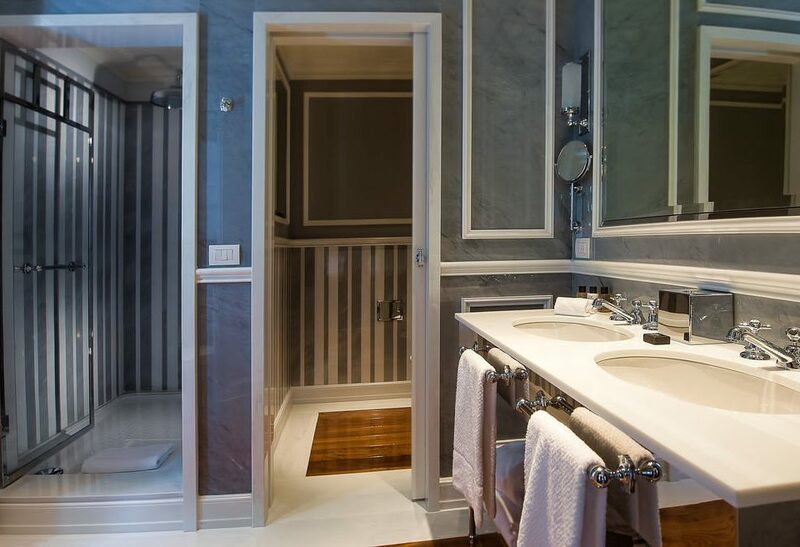 And the bathrooms are more clean cut than inspiring, offering a shower and tub combination and wall-to-wall marble. 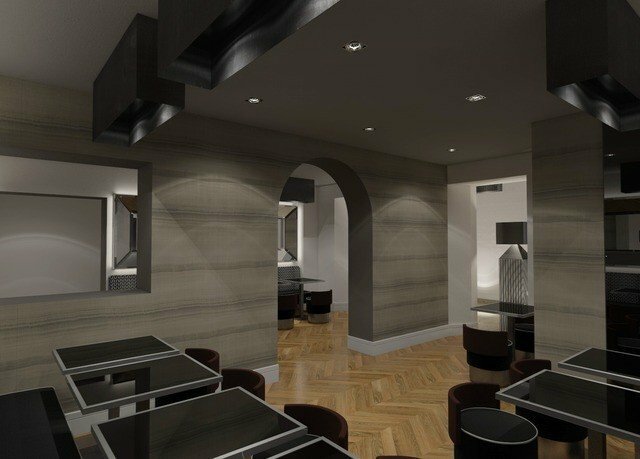 Step across the threshold from the lobby to the Brunello Lounge and the vibe turns from classic to eclectic in seconds. Leopard-print stools and lanterns that cast a shower of light impart a nightclub ambience. The restaurant is decked out in muted tones, and the dishes are a modern interpretation of classic Mediterranean fare — think salmon tartare marinated in vodka and spices accompanied by a Sicilian orange salad. The food is full on, and the service is watchful and discreet. 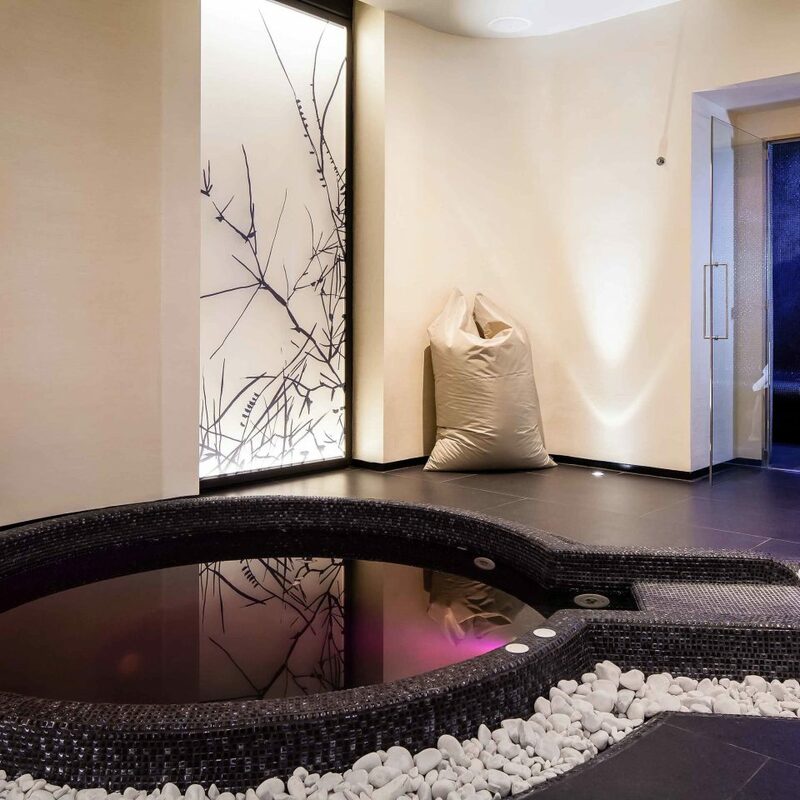 The spa features a Jacuzzi, a steam bath, a sauna and a fitness center, and the treatment packages are quirkily categorized by color. This was our first visit to Rome and I am so glad we chose the Baglioni. Because we booked through American Express Platinum Travel, we received a very nice room upgrade and complimentary full breakfast every morning. 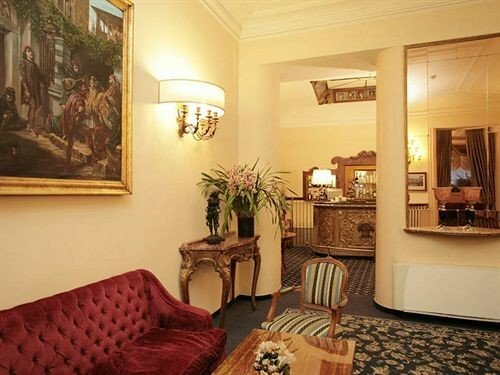 The Baglioni is in a great location, and walking to shopping areas and main sightseeing locations was quite easy. In particular, I want to compliment two members of the staff. We stay at many luxury hotels around the world, and Carlotta at the front desk is among the best anywhere. We originally were staying for 4 nights, but wanted to extend our stay for 2 more nights. Carlotta made sure that we could stay in the same room, and also extended the same attractive rate and complimentary breakfast for the 2 additional nights. All this with a wonderful smile and attitude. Natalia in the breakfast room provided world class service every morning. She remembered our preferences, brought beverages efficiently, and always took the time to ask if we needed anything. 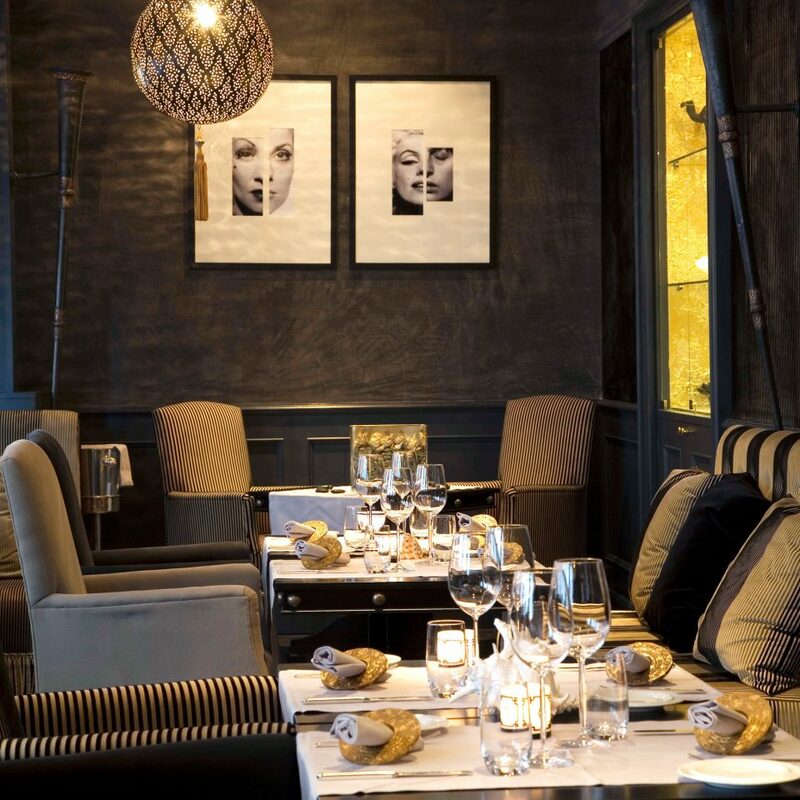 I recommend the Baglioni without hesitation! We arrived late and very tired, the staff were so kind and helpful and booked us in quickly to our very nice suite. Everything was perfect but again and again the staff were outstanding which really made our stay special. Exceptional hotel and staff, thank you everyone! On arriving we were not shown to our room and found this surprising in a hotel of this standard. Once we found it we were disappointed as it was long and thin and had a damp smell. We asked for another room and were immediately moved to a room that looked onto an unattractive wall but there was no smell. Once we had settled in we realised that there were no tea making facilities but we didn’t feel like moaning again. At breakfast the next morning we were underwhelmed by the choice. When we asked for porridge (on the menu) we were told that there would be an extra charge for that. As that was all I was planning on eating breakfast seemed incredibly expensive. This hotel is beautiful but it needs to do some serious work to improve its welcome and customer service. LOVED the Baglioni Hotel Regina!!!! Would absolutely stay there again. 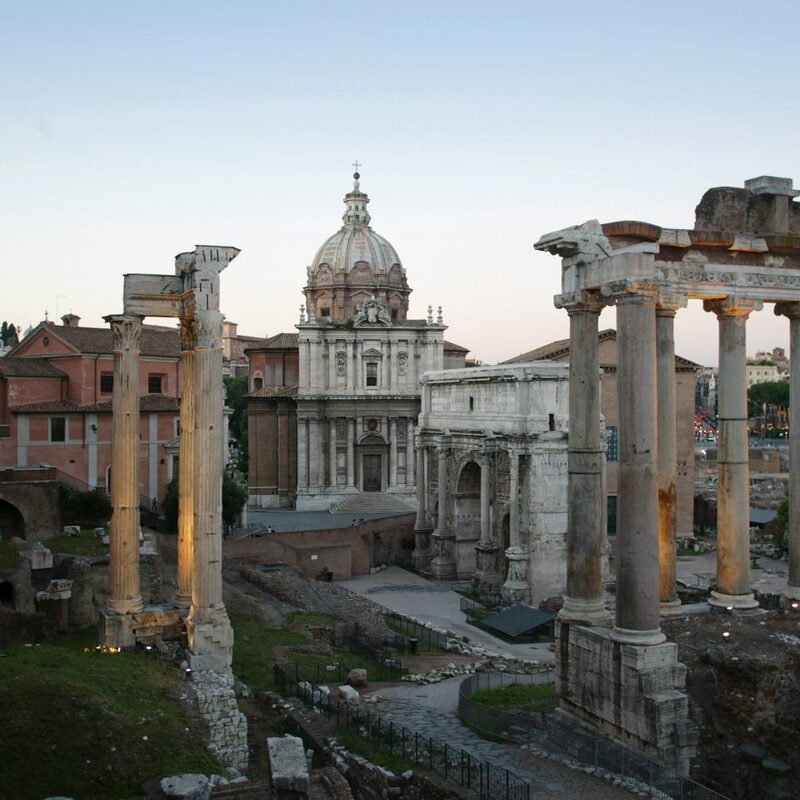 We stayed there for four nights during a spring break trip to Rome with my husband and two teen boys. 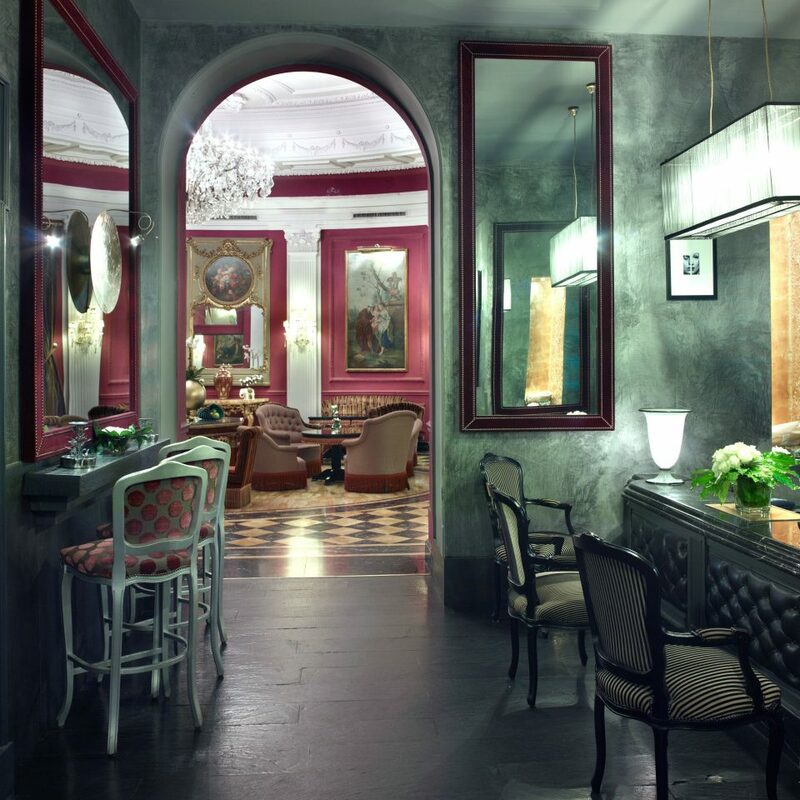 We absolutely loved the Baglioni. It is beautifully decorated with Old World charm. The service is professional, courteous, friendly. One of the aspects that we loved about the hotel was the morning breakfasts which we ate every morning before heading out for our activities. The breakfast buffet has the most delicious coffee, and each table is beautifully set with shining silverware and a sweet little flower pot. The selection is nice and diverse with egg / breakfast meat options, cheeses and freshly baked breads, croissants, sauteed vegetables and greens, fresh squeezed juices and more. 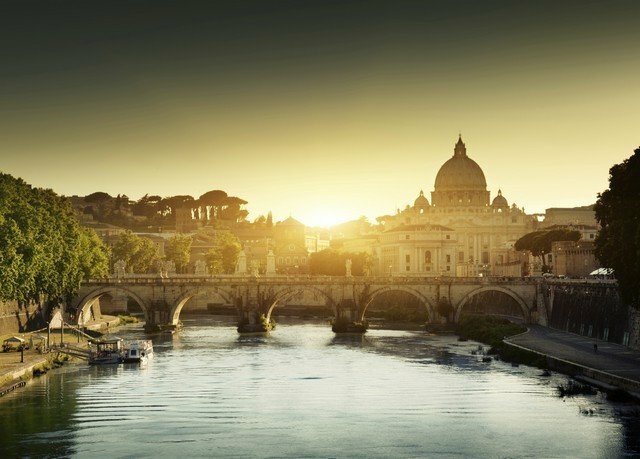 The concierge is very helpful in making dinner reservations - note that many restaurants in Rome do not open until at least 7:30pm so be prepared to eat dinner at that time or later. The doormen were excellent in opening the doors, helping you hail taxis, etc. We always returned from our excursions to freshly made beds and oftentimes found little sweets/treats/fruits left for us in our rooms which was a nice touch. I only have positive things to say about this hotel. 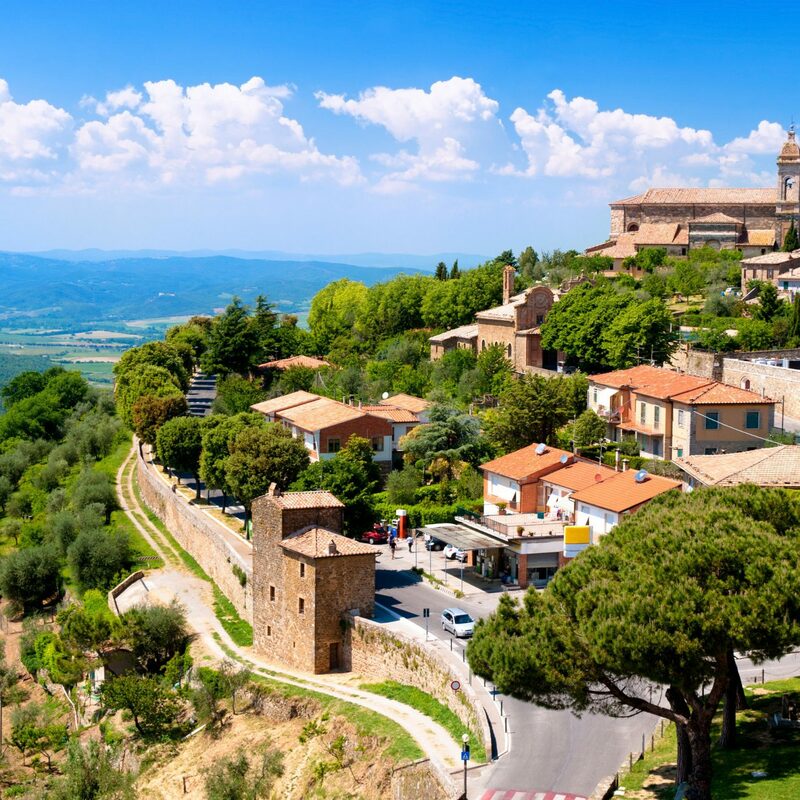 I fell in love with the Old World charm - and this from someone who is usually more partial to resorts/hotels that have a more modern/contemporary feel. Locationally it is right across the street from the US embassy and a short cab-ride to many of the sights that Rome has to offer. There is also the beautiful park Villa Borghese just a short walk away if you want to take in a nice walk or jog. If TripAdvisor were to allow 1/2 star increments, I would probably rate this hotel 4.5 stars. There is some really good in this hotel and there is some not-so-good. We stayed here twice. Once for a few nights during the initial part of our trip and then after almost 2 weeks, 1 night before our return flight home. 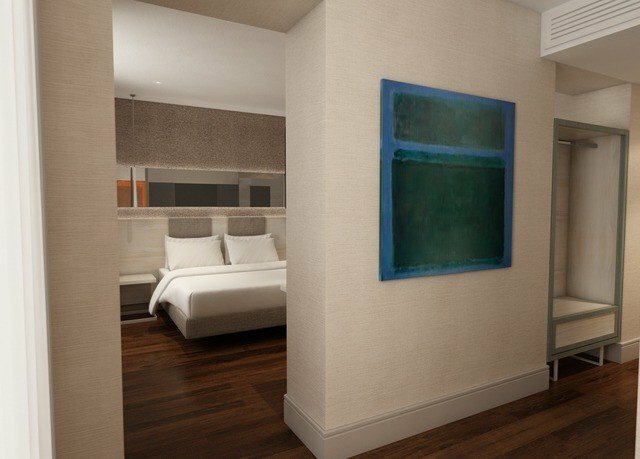 When we checked in the first time we were greeted warmly, was escorted to our rooms, which were sort of 2 adjoining separate rooms with their individual locking doors but connected by a short hallway which also had its own locking door. 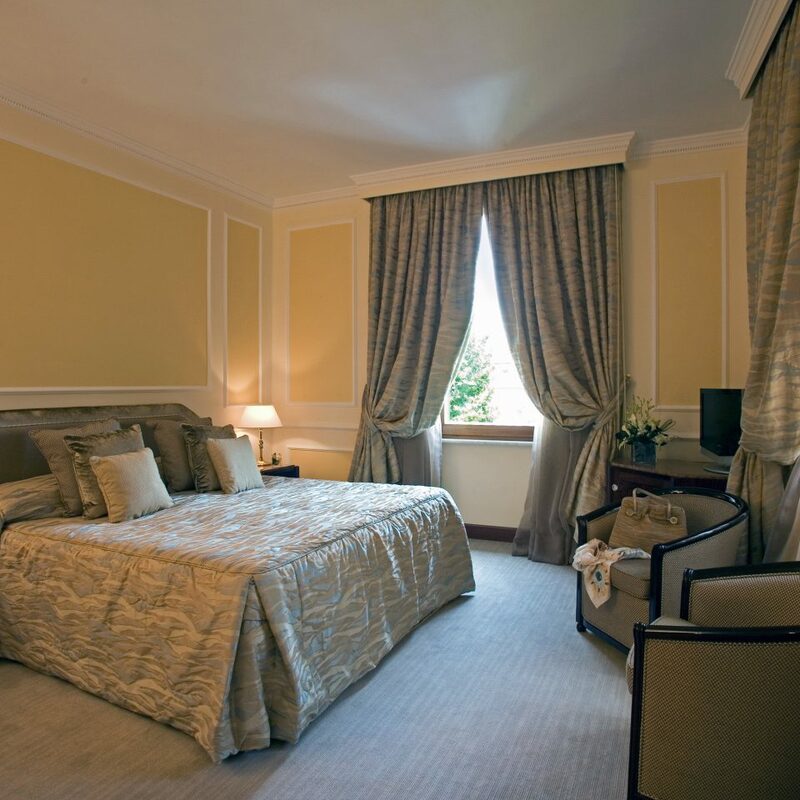 The rooms are appointed nicely, mostly marble floors and dark wood furniture. It’s an older hotel with some character. The problem was when we first entered the larger of the two rooms, we noticed that the windows were left opened. The windows faced the Via Veneto and the American Embassy across the street. We wondered why. Turns out, there was a bad odor, likely emanating from the bathroom that never went away on our stay. They kept the windows opened so when we first got to the room, you couldn’t smell the odor. We were pretty exhausted and jet lagged, one of our kids were sick, we didn’t want to pack up again and make a (sic) stink, so we left the door to our room opened into the small hallway to help ventilate the room while we were sleeping and kept the window opened when we were away. The electronic safe was broken. I spoke to the front desk about this. Luckily, we had 2 adjoining rooms so we could use the other safe, otherwise we would have issues with our laptop and other electronics. It took them a few days to fix the safe and when they did it was the night before checkout. So it really didn’t make a difference for our stay. Otherwise, the stay was very nice. The staff was very helpful. The concierge helped us to arrange a great private tour to Pompeii with an amazing guide. The breakfasts were excellent and we did order room service a few times, given that we were trying to adjust to the time zones, with the food being excellent. It turned one of kids into a carbonara junkie. We stayed at another 5 star place in Florence and the room service prices compared to the Florence hotel was downright cheap. 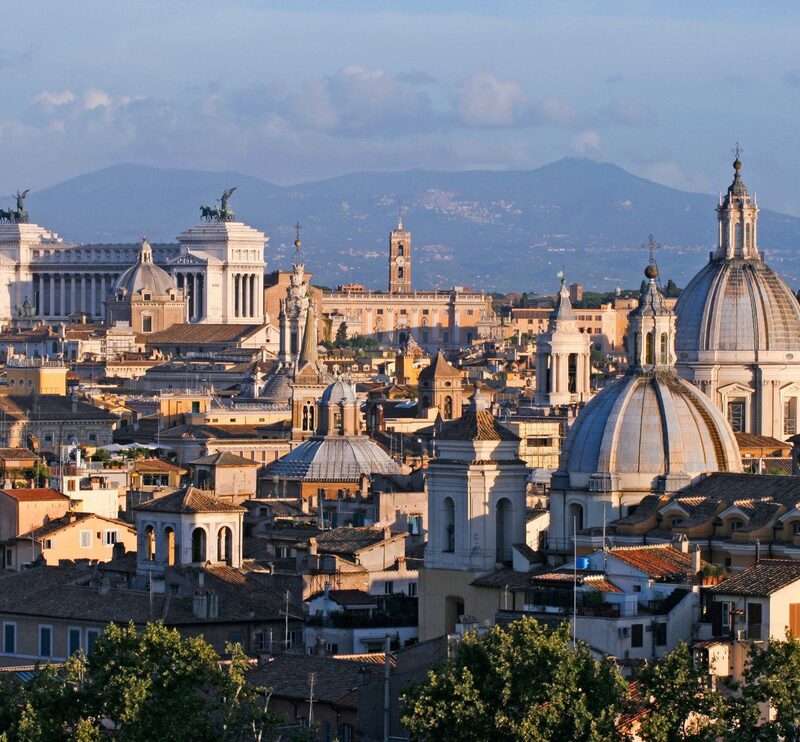 The hotel is pretty close to most of the sites in Rome. There are small shops and restaurants as well as the larger stores and touristy (ie Hard Rock Cafe) nearby. A bank with an ATM is just down the street so you could walk down Via Veneto, cross a street, and within 100 feet you can get cash securely. They let us store some of our our luggage (dirty laundry) there and when we checked in again we were offered a larger suite with adjoining rooms. There was an actual sitting room with a sofa, desk, TV, liquor cabinet, to this suite. The bathroom was also bigger with the toilet separated by a door in its own compartment. The other room was also connected to ours via a private locked hallway. Nicer room, but also overlying street with bars or clubs. We had a nice soliloquy by an angry lady, in Italian, which must have went on for about an hour.